Web design is the process of creating websites. It includes webpage layout, content production, and graphic design. The terms web design and web development used interchange. 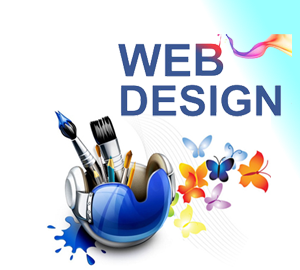 web design is the subset of the broader of web development. Websites created using a markup language called HTML. Web designers build web pages using HTML tags. The layout and appearance of the elements within a webpage using CSS. websites include a combination of HTML and CSS each page appear in a browser. Kosmik Technologies includes Web Designing training in Hyderabad. we are providing lab facilities with complete real-time training & Hands-on experience practically. · Recognize the elements of HTML. · Introduce basics concept of CSS. · Knowledge of basic Computer hardware & software is also necessary. · The Document Ready Function. · How to escape a special character.